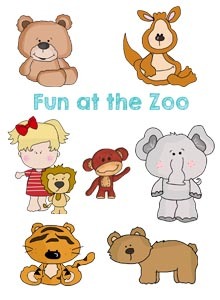 These zoo dwellers are just waiting for you to release them from their cages! 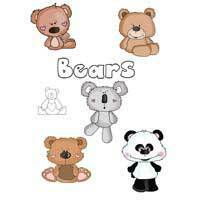 Picture these cute and cuddly creatures on an appliquéd pillow, a diaper bag or a zoo-themed quilt for a baby's crib. 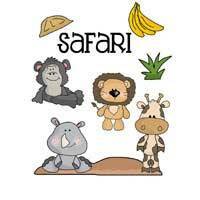 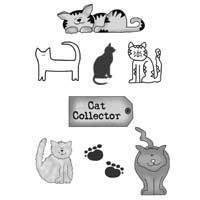 You can use these zoo animal templates and patterns for anything. 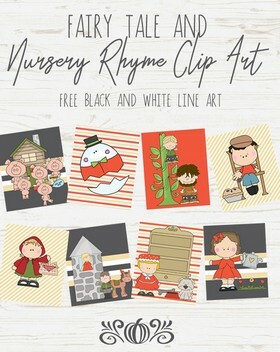 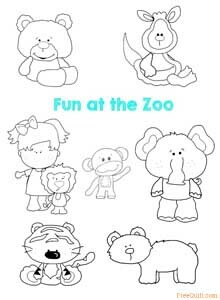 Print the outline page in black and white and your little ones can have fun coloring them. 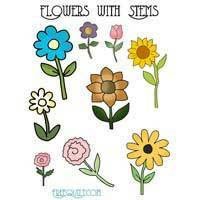 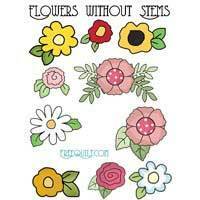 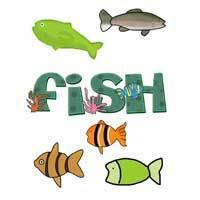 You could print them on Mylar to create a stencil for a wall mural or a border in a child's room. 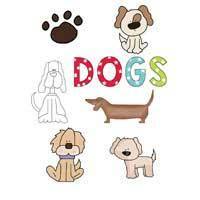 They even can be used with a jigsaw to make wooden animals that can be painted for indoor or outdoor use. 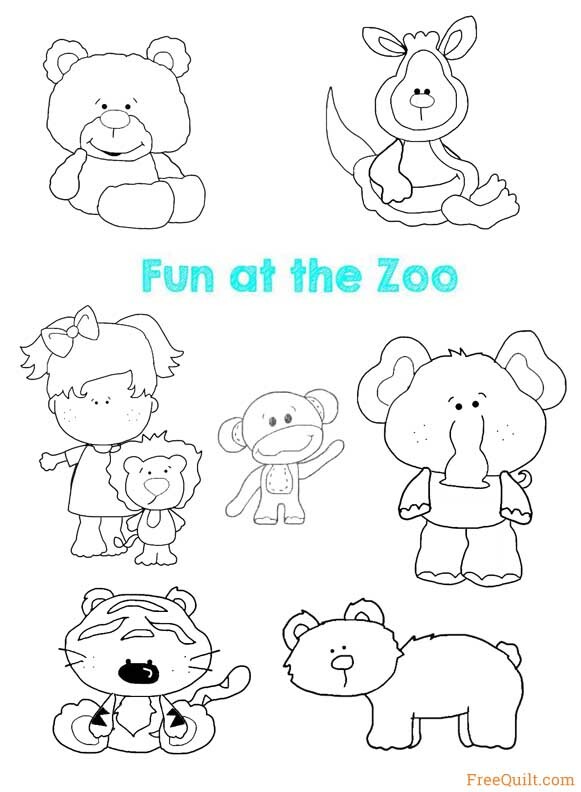 Click on zoo animals line art below to print the template page.